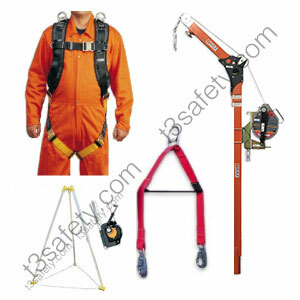 T3 Safety Rentals LTD now rents a variety of Confined Space Entry equipment. For more information, click here. 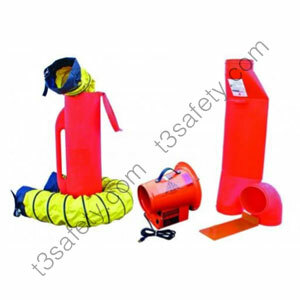 T3 Safety Rentals LTD now rents a variety of Ventilation equipment. For more information, click here.